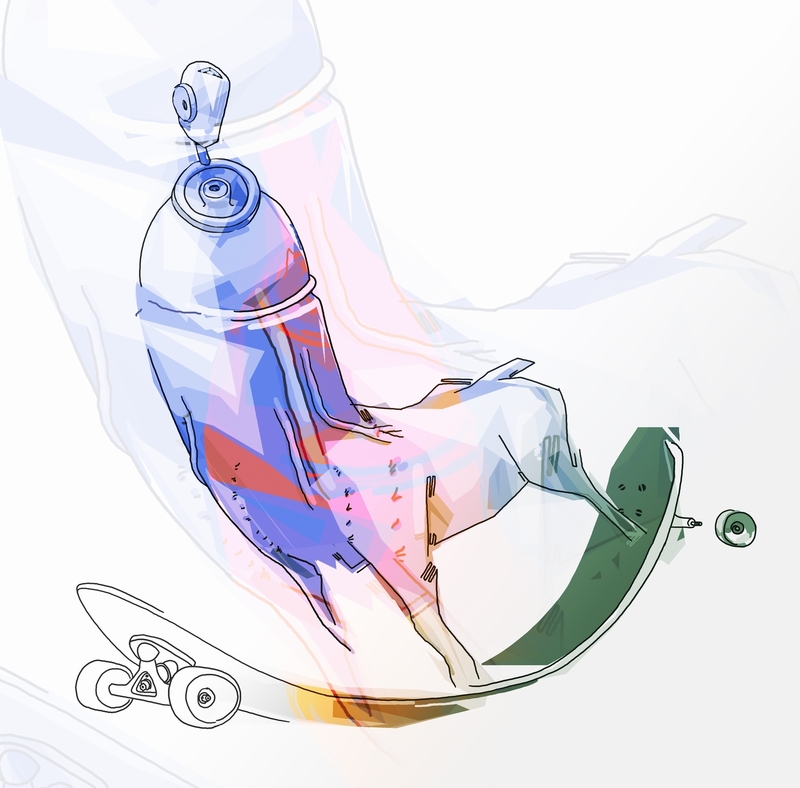 Perro Spray Longboard – ban pesk board. Esteban Loeschbor. PESK.